German artist MadABC has opened her show at Pure Evil gallery tonight in London. This coincides with the launch of her book – “Street Fonts – graffiti alphabets from around the world”. You can buy this book here on Amazon. 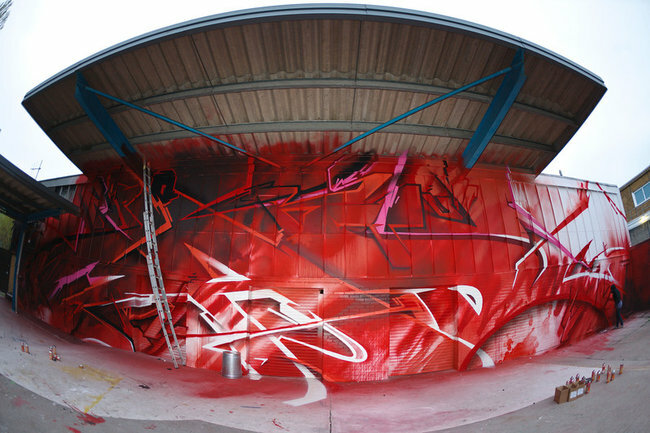 The work on display will feature a series of different alphabets on canvas and wall, MadABC is mad about letters. 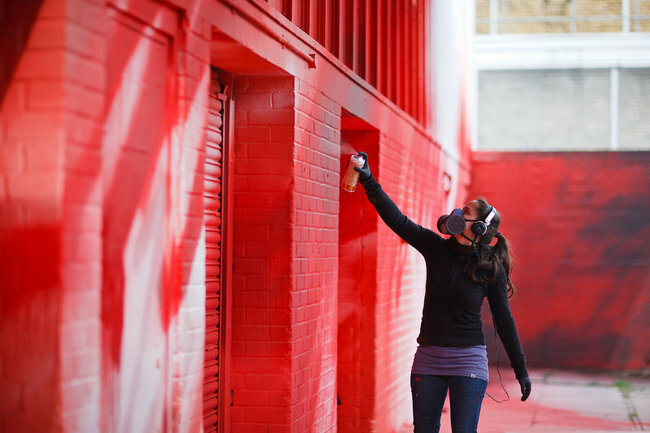 In preparation of the show, she painted a huge alphabet wall of about 5m x 25m Wenlock Road in Hackney which you can see photos (by Marco Prosch) and video of below.